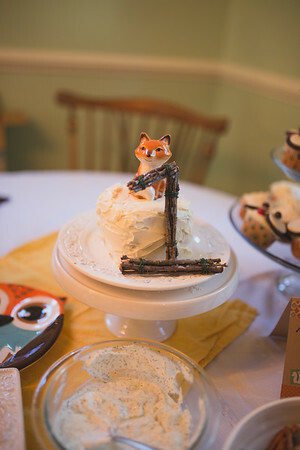 I’ll admit, when it comes to fall birthdays, using a woodland theme for a party is pretty easy. Stores have forest colored party supplies in abundance for Thanksgiving. And if you don’t want to buy decor, you can easily make it from your backyard. Sticks, pinecones, and leaves are everywhere. 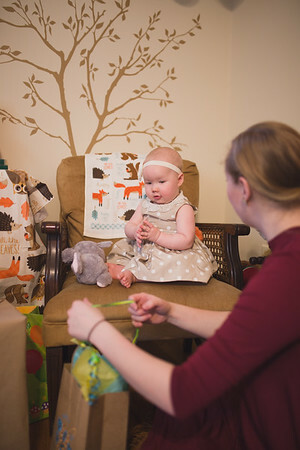 With my trusty friend, Pinterest, and some of my own DIY creativity, I was able to throw a rustic, woodland animals themed party on a dime. It was pretty fun! Now I kind of wish I could just use this theme every year. These little owl cupcakes were delicious and easy to make. My favorite part of the setup was naming all of the food items woodland themed things. That cheese ball is so adorable! 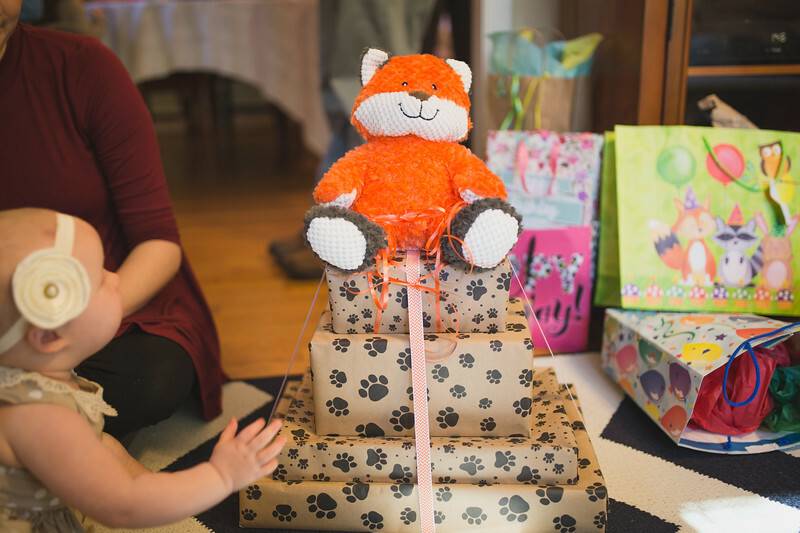 I made this number 1 cake topper from twigs, thin gauge wire, and hot glue. 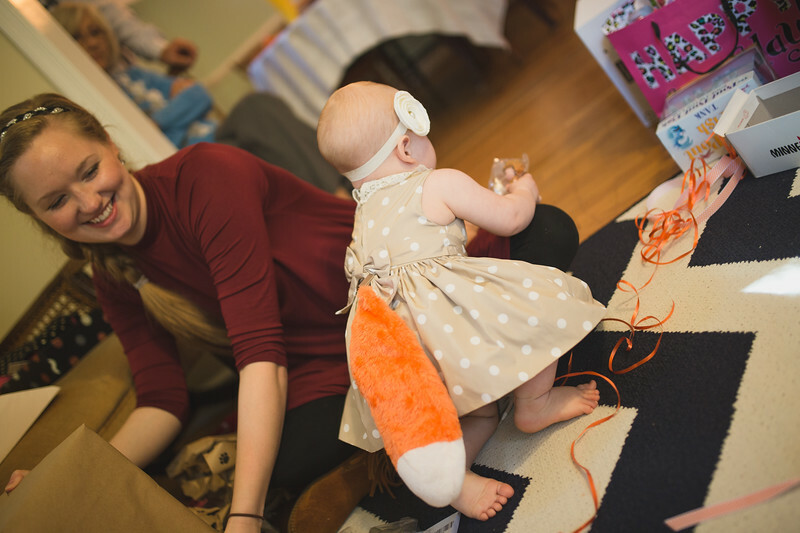 A fox tail for baby is the perfect addition. 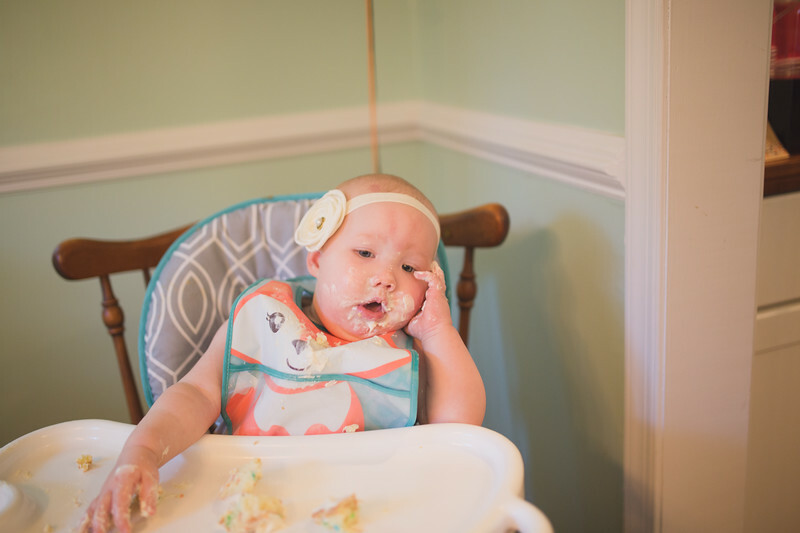 Cake and presents are great, but man, parties can be exhausting. 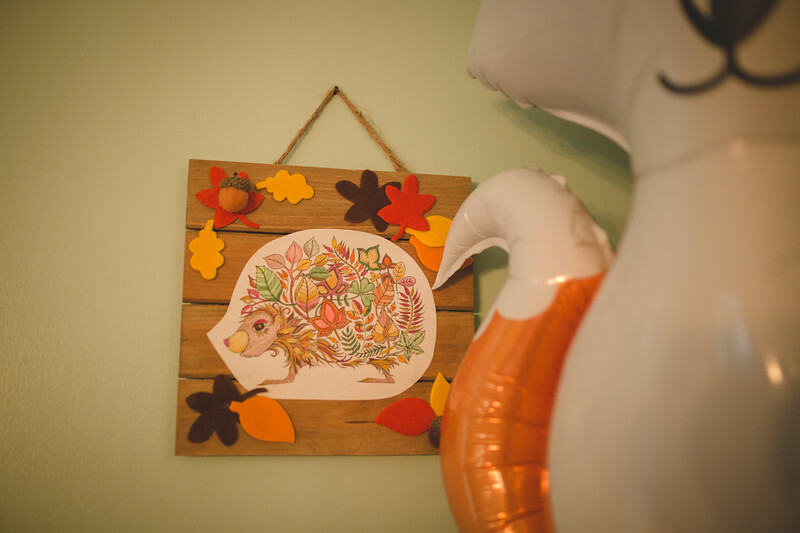 Have fun planning your very own woodland themed party! Thanks for stopping by! Want to see more? Visit our website here.